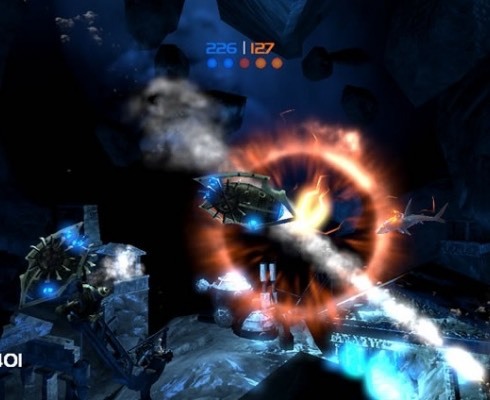 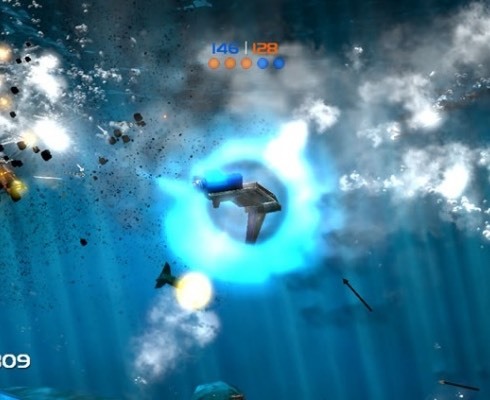 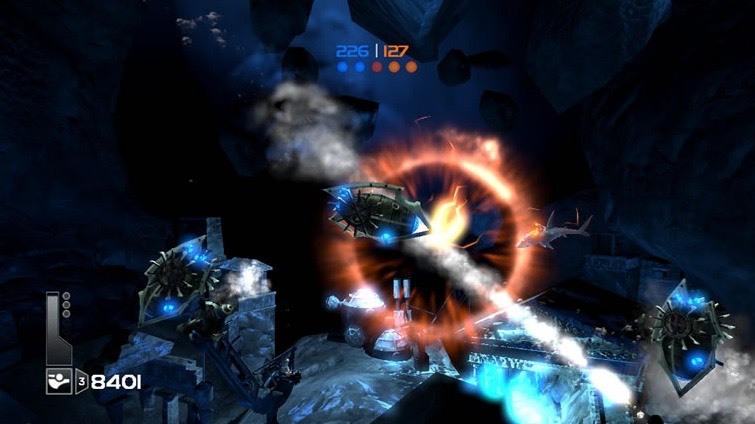 In a bid to soothe our frustrations over the last month, Microsoft have now for a limited time only made available the Xbox Live Arcade game ‘Undertow’ developed by Chair Entertainment, free to download until Sunday 27th January 2008. 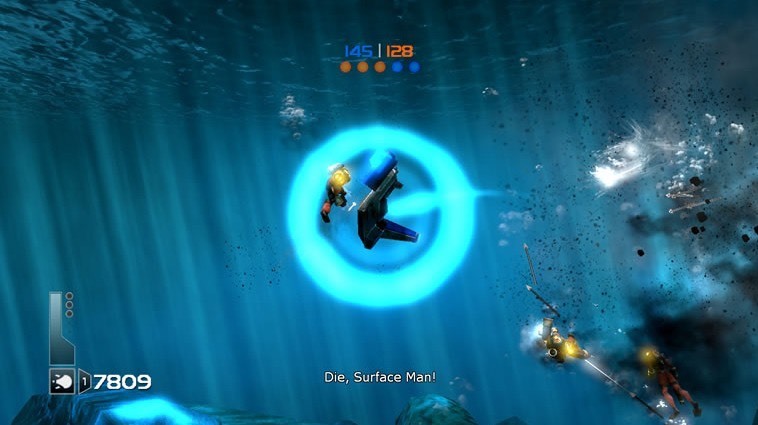 Xbox Live has been a little erratic to say the least since Christmas, although things do seem to be improving now. 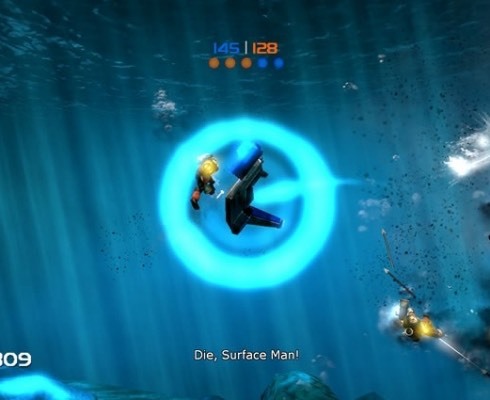 It is always nice to have a freebie as an apology, but is this enough to settle the less than impressed crowd of Xbox Live fanatics? 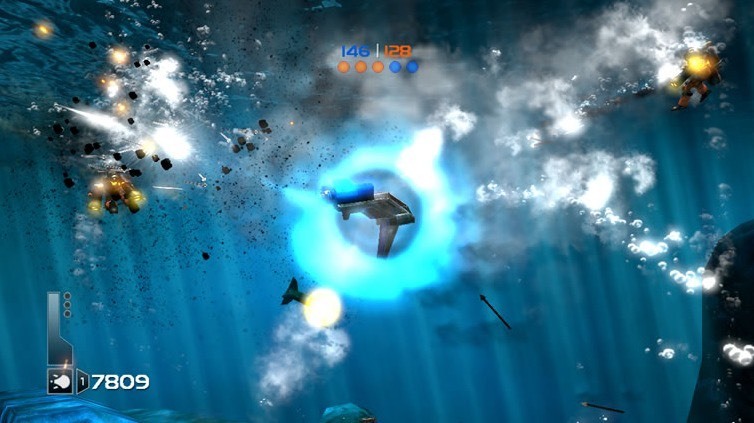 Undertow is powered by the Unreal 3 engine and it is visually impressive. 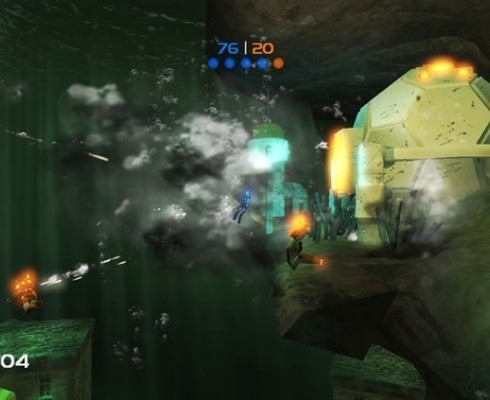 The basic premise is that you are underwater in your diving outfits, swimming around protecting and capturing key points while holding back the enemy. 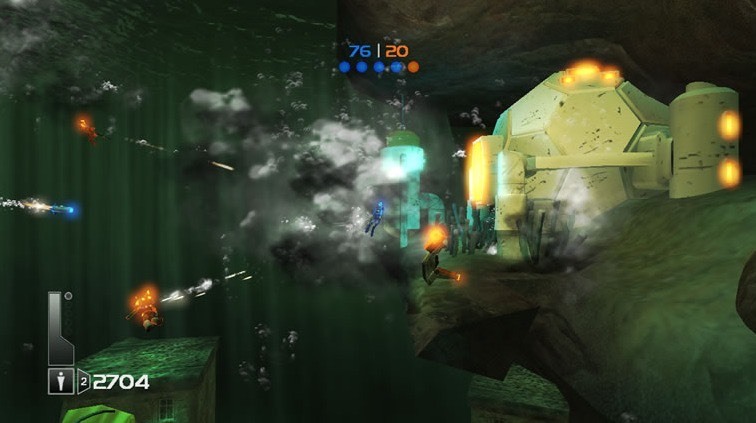 Using the left analogue stick to move around and the right to shoot in your chosen direction, it feel like many games of this type, but it is quite satisfying.